The flashiest and most modern music show in town! The musical momentum of the Haygood production sends you on a wild ride of lights, vigor, instrumentation, and smooth vocals. Book early! The Haygoods is called the most popular show in town! Check for our special every Thursday and get $10 off each adult ticket! 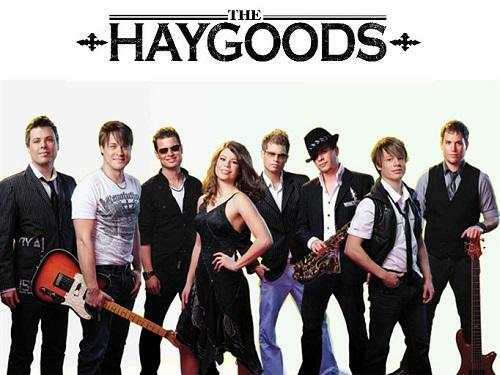 The Haygoods bring the house down night after night with incredibly tight harmonies, innovative, energetic choreography, incredible special effects and amazing performances on over 20 different instruments! With over 5 million people taking part in the Haygood experience, you’d better believe that there’s more to this group than buzz!! They’ve got the goods, pure and simple! Straight from China, this massive production mixes stunning physical feats with a theatrical story line. From acrobatics to dance that is beautifully choreographed, no show in town offers so much color and intensity plus scenery that will leave you in awe. Legend of Kung Fu debuted in 2004 In Beijing and is the most performed show in China. With a record of 4401 performances in Beijing alone and 1218 performances in countries through-out the world, the Legend of Kung Fu has entertained over 3.8 million audiences. 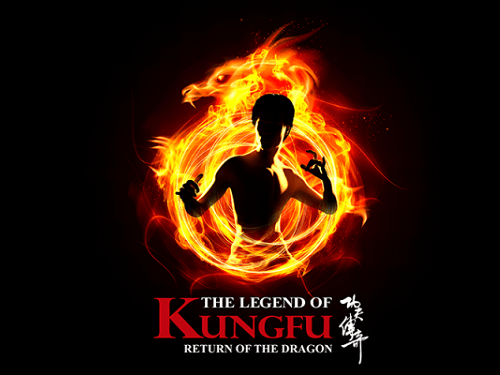 Featured in the White House Theater in Branson, the Legend of Kung Fu has special pricing with Branson Ticket Deals: Adults are $10 off the box office rate of $38 and ages 0-17 are free with a paying adult or only $12 individually. It’s the morning star of Branson! This 10 a.m. family show has the pizazz to get your day going as it pumps you with a variety of energetic, uplifting music. Mixed with family humor and even original songs, the BRETT family has sculptured a polished production that showcases this multi-talented clan as they command the stage with vocals and instrumentation. 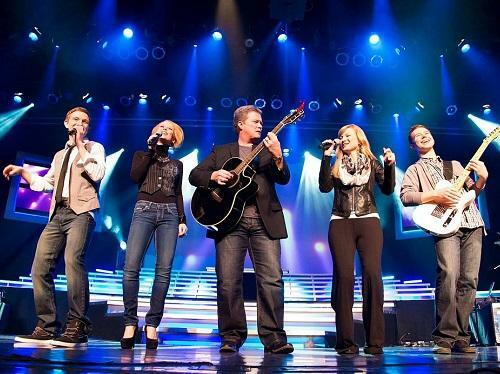 With a dizzying array of awards and accomplishments over their 16-year Branson career, this dynamic family produces a power-packed, two-hour entertainment experience that combines the best in music, lighting, video, dance, comedy and genuine artistry. The Bretts Show mixes timeless classics, current chart-topping hits and award-winning original music, all presented with The Bretts’ signature polish and professionalism. The Bretts Show proudly features Branson’s #1 Patriotic Tribute and also includes a host of fun surprises for the entire family.